We gain so much when we are connected in deep relationship with God. Today, Bunny Yekzamon shares with us about a wrestling match that developed confidence in Christ that will keep you on the edge of your seat. We pray today is a blessing to your heart. “There is no way! I’m not going to believe it no matter what. I know what God has promised me so get out of here.” I quietly slipped out of my bed and walked to the hall hoping he would follow. I didn’t want to wake my husband. I wanted this enemy nowhere near him or my children. When we truly believe what God says, the promises He gives, the faithfulness He shows over and over again, we can be absolutely confident in what He says He will do, He WILL do! This confidence comes through being in His presence, reading His word, believing without doubt what He says. We must not be double minded, but confident in God’s word. For it pierces the enemy. 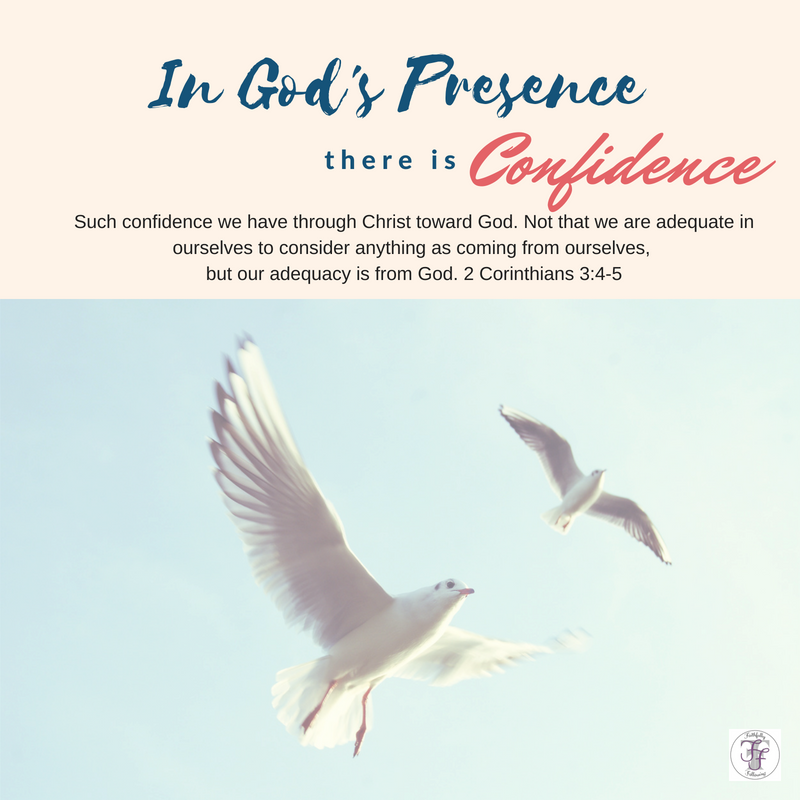 In His presence I am confident. All my family will be saved. Is there anything that you are wrestling over in your life currently? If you answered yes take a moment to write anything down that is causing you lack of sleep or worry. Ask God to take control and help you be confident in His ability and promises. What two things does God ask of us? 1- Be ________ and 2 ________ that I am God. 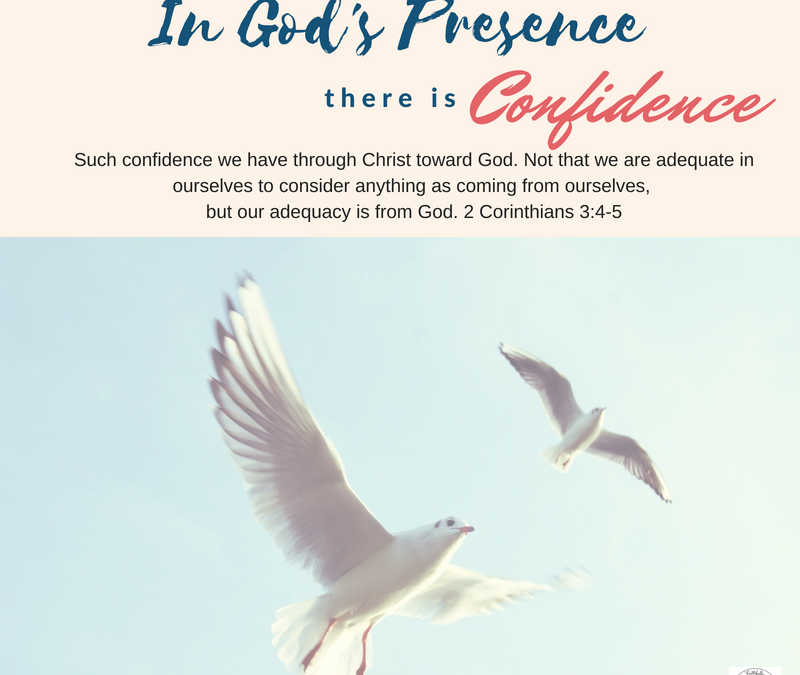 How does knowing who God is help us with confidence and trust?